10 ton gantry crane supplied by our company has different types for your industrial applications. 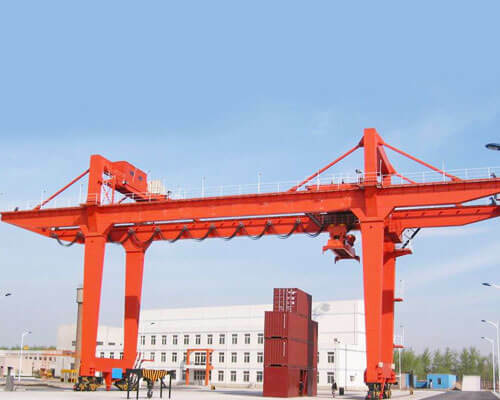 There are single girder 10t gantry cranes, double girder cranes, 10t mobile gantry cranes, fixed type gantry cranes. 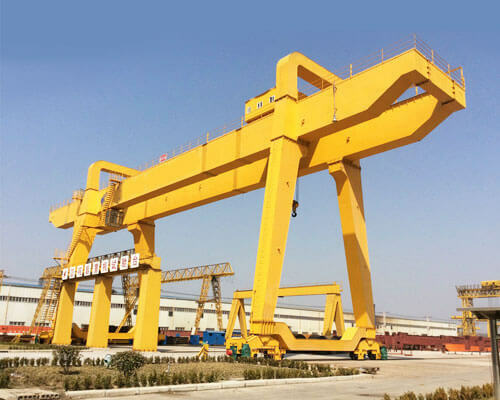 No matter what kind of gantry cranes you need, we can tailor for you. This kind of gantry crane 10 ton features long working hours, customized working spans and smart control systems, which will increase your productivity to a large degree. 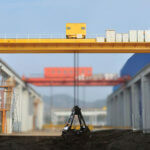 Where can you use a 10 ton gantry crane? 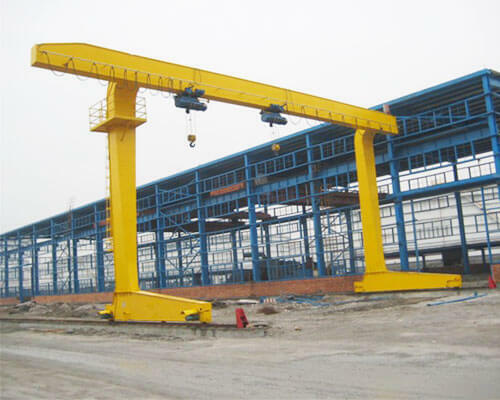 Gantry cranes with 10t capacity are common lifting equipment widely applicable to many industrial fields. 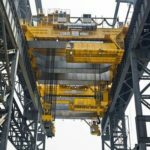 Classified by working conditions, there are gantry cranes for loading and unloading materials, shipbuilding gantry cranes and gantry cranes for constructional installations. Loading and unloading portal cranes: mainly used for port and open storage yards, loading and unloading with grabs or hooks. The lifting weight generally does not exceed 25 tons and does not change the amplitude. The work rate is high, so productivity is often an important indicator. 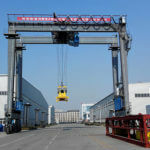 Shipbuilding portal cranes: Mainly used for berths, floating docks, and armored sites, for hull splicing, equipment armoring and other lifting operations, using hooks as spreaders. The maximum lifting capacity is 300 tons, and the weight decreases when the amplitude is large. There are multiple lifting speeds, lifting speed can be increased when the weight is light. Some working agencies also have micro-motion devices to meet installation requirements. Larger door heights can accommodate large lifting heights and large-scale operation requirements, but work speeds are low and job productivity is not high. Portal cranes for construction and installation: Mainly used for dam watering of hydropower stations, lifting of equipment and prefabricated parts, etc. Generally, hooks are used. Lifting weight and working speed are generally between the first two types of cranes. It has the characteristics of good transportability of the whole machine, large depth of spreader, and better adaptability to temporary work and works on the trestle. 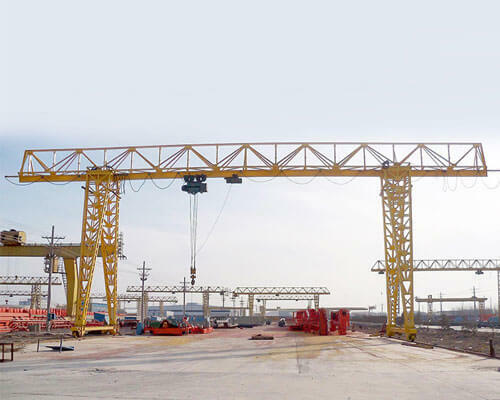 Portal cranes, gantry cranes for constructional applications, and the shipbuilding gantry cranes are all available to you at factory price level. 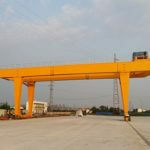 If you are searching for this kind of gantry cranes, be free contact us. 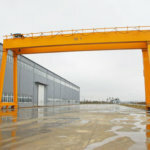 Manufacturing a high-performance gantry crane at low cost is our long commitment to our customers and that is also the reason why we keep investing more in our crane design research and development. All the above aspects are some reasons that Ellsen can provide you a low-cost electric gantry crane. Get to know us more, you will desperately know you choose us is definitely correct. 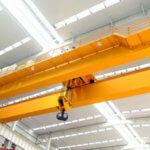 Leading crane technology: enable you to run your gantry crane more efficiently than never. Smart design feature: you will find it will be very flexible to do the material handling operations with Ellsen electric gantry crane. Smart light and sound alarm system: higher performance for your crane operator. All the above 7 amazing crane design will help your gantry crane work in a higher performance which will lift your business to a large degree. 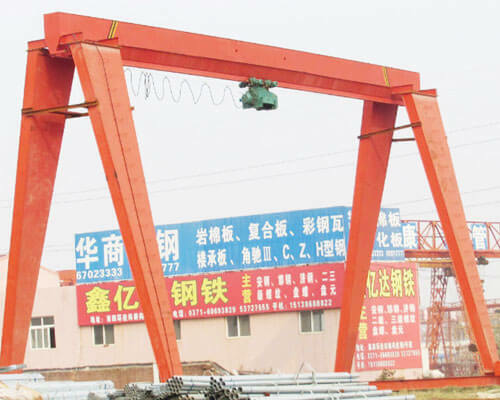 Among so many gantry cranes manufactured by our company, the electric 10 ton gantry crane is a top sale gantry crane. 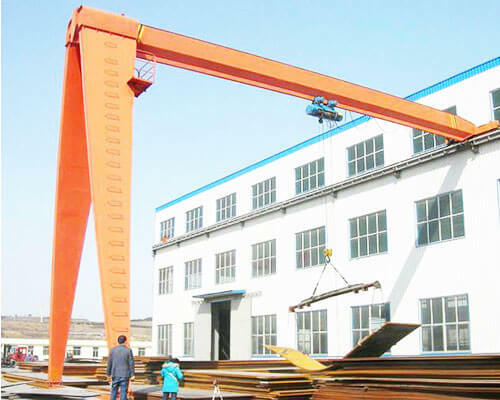 The majority of our crane clients are generally using this type of gantry cranes in their factories, workstations, ports, etc.